After more delays than I care to list here, Crackdown 3 is finally just around the corner. On February 15, we will, at last, be able to get our hands on the destructive title, and while its multiplayer modes don’t sound like they’re all that, the single-player campaign does at least have something going for it – Terry Crews. In a recent interview with Australian website Pedestrian.tv (via PCGamer), the former NFL and current Brooklyn Nine-Nine star discussed the upcoming title’s story mode. 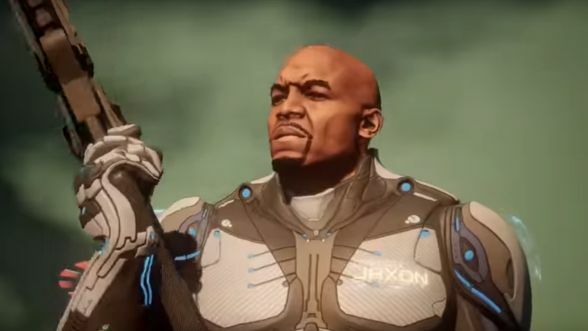 In Crackdown 3, Crews plays main character Commander Isaiah Jaxon, but if you’re not concerned about backstory, then you don’t need to worry. Now I don’t know about you, but my greatest frame of reference when it comes to Terry Crews is his Brooklyn Nine-Nine character Terry Jeffords. Jeffords is completely stacked, of course, but he’s also a doting husband and father with a penchant for yoghurt and an adorable tendency to refer to himself in the third person. Whether those specific traits will ring out in Crackdown 3 isn’t readily apparent, but I certainly hope they do. 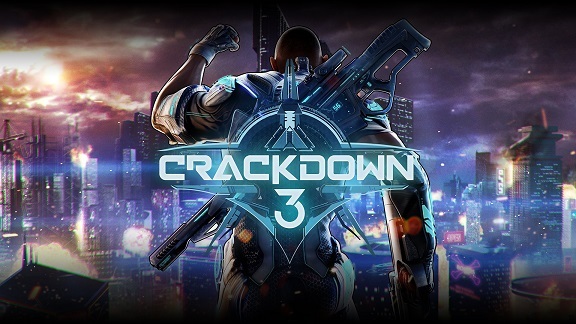 Crackdown 3 will release nine years after its predecessor, Crackdown 2, and nearly three years after its original release date – the game had been due to come out in 2016, but was then delayed three times ahead of its current release date.